Solar Biotronic Laboratories Pvt. Ltd., (SBL), one of India’s leading manufacturer of Sealed Keyboard Switch Panels now offers Capacitive Switches using Charge Detector technology. The SBL Capacitive Switches can be offered as individual switches or as a keyboard as per customer’s requirements. The switches can be fixed on any non conductive material like glass, plastics, polycarbonate, acrylic, wood, ceramics, etc., as the front panel. The switch can be actuated by the touch of a finger. The switch sensitivity can be adjusted to suit the customer’s requirement. SBL uses the charge detector technology from ATMEL, to develop the Capacitive Switches which can be used in areas having harsh environments and where IP 67 grade front panels are required. 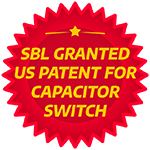 SBL is the authorized Global Consultant/Partner for ATMEL for the Asia Pacific region for development of capacitive switches and panels. The SBL Window is a capacitive (Touch) Switch Panel in which the capacitive switches are attached to a glass sheet. 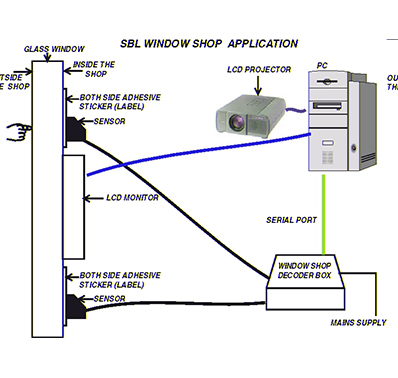 The SBL Window Shop works like an additional keyboard which is connected to the PC system via the serial/USB port. This means that Capacitive (Touch) Switches emulate keys and they work in the same way as keys on the keyboard. Window shop works with any multimedia program in which you can assign keys from your keyboard to the programs you have created. 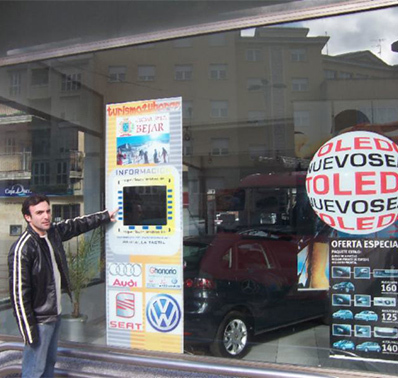 SBL Window shop is a strong promotional tool, which can connect to your computer and work for 24x7 days without altering any e-security of your shop/mall etc. 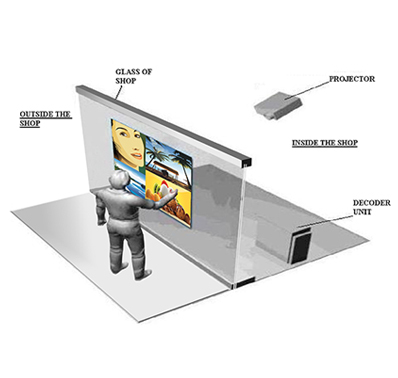 Various product information can be displayed on the touch of a button, in the form of pictures, Audiovisuals, video clips etc. 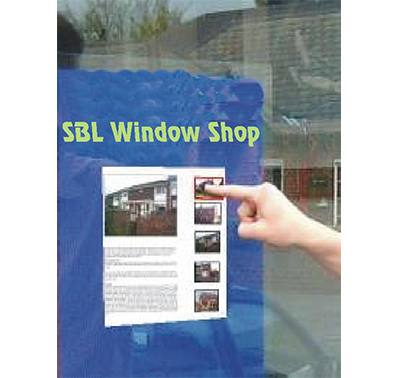 SBL Window shop works through glass panels up to 50 mm, and even through the thermo pane glass. When a Key is pressed on the window shop glass, (see adjacent diagram) it opens a program in the PC system which can be displayed via a display monitor. Accordingly, you can run your product presentations in shopping malls, tourist places, airports railway stations, or in any public place suitable to present your products.